THIS RETREAT IS FULL AS OF 3/24/2019 AND IS NOT ACCEPTING NEW REGISTRATIONS AT THIS TIME — Please consider other DZIMC residential retreats, such as the August 2019 Heather Sundberg retreat or the November 2019 Denise Barclay retreat – THANK YOU! Sunday March 31, 3pm- Wednesday April 3, 1pm. • As we encounter different types of meditation beyond what we started with, a key questions looms: What is the purpose of any practice or approach that we try or hear about? What needs do each practice or approach meet and how do they do so? 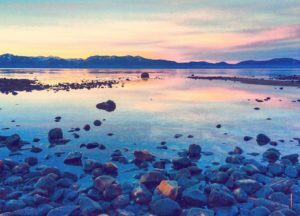 • In this 4-day retreat we will survey the main categories of meditation, as found in early Buddhist teachings, and practice an example of each. • Having an overview of the broad meditative terrain — with all its diversity and competition for our practice time — will be helpful in assessing our true needs and choosing approaches that suit those needs. 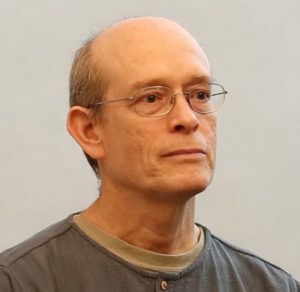 Santikaro means “Peace Worker.” While his life experiences — in the Peace Corps, 19 years of monkhood, and studying with Ajahn Buddhadasa in Thailand — may be different from ours, underneath that exotica we find the sturdy no-nonsense of the Midwesterner he is. He’s fun, insightful, and a great friend. Santikaro is a respected Buddhist scholar and translator, and was editor of Buddhadasa’s acclaimed book “Heartwood of the Bodhi Tree”. 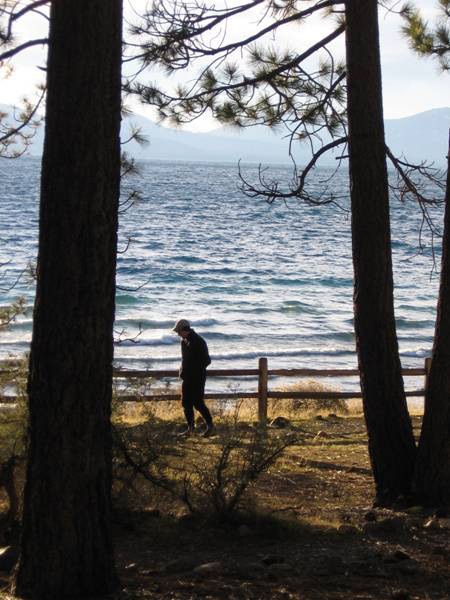 From his continuing studies he brings deep knowledge of the early Buddhist suttas and the human condition to bear on dharma study and practice in Nevada. 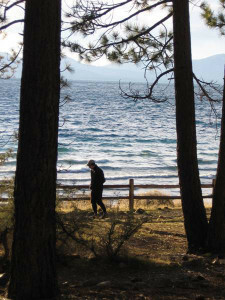 The peaceful setting under great pines offers a unique opportunity for silent meditation in a setting of stunning natural beauty. 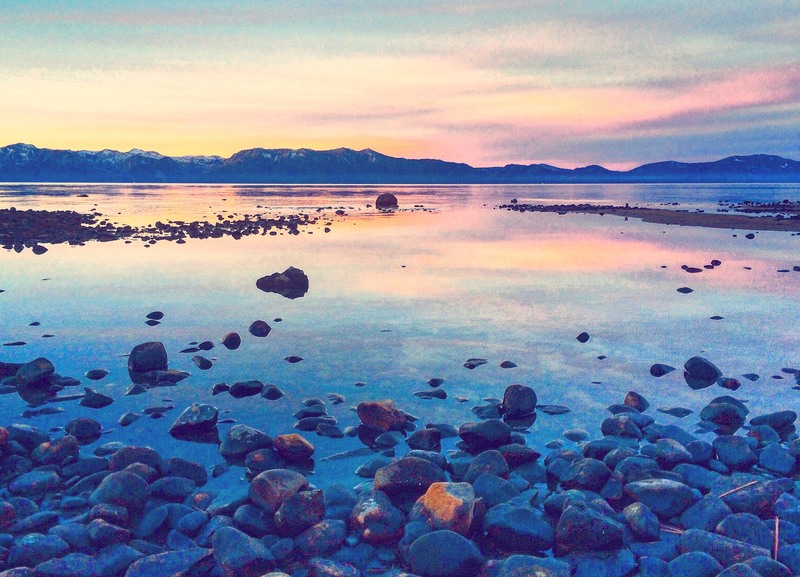 Situated at an exquisite retreat center right on the shore of Lake Tahoe, participants may enjoy walking meditation on the beach, and if weather permits, mindful kayaking on the lake. Both beginners and experienced practitioners are welcome at this retreat. In addition to guided meditations and instruction, there will be ample opportunities for personal exploration while sitting and walking. The estimated actual per-person cost is $310. By selecting an amount above this level, your generosity supports those who need to select a lower amount. Partial scholarships are also available; contact Karen below. DANA (donation): Compensation for the teacher is not included in the registration fee. Santikaro offers the teachings freely in the tradition of the Buddha, and his livelihood is completely sustained by the generosity of the communities he serves. TO REGISTER: Fill out the registration forms and liability waiver below either online or via U.S. mail and pay a $100 non-refundable deposit either online or via U.S. mail. REGISTER ONLINEClick Here to Register Online for Santikaro's Retreat. Click the Donate Button below and fill in your payment amount.